If you're one of the millions of people who uses Dropbox, you know how convenient it is to have lots of files in the cloud, accessible to your computers, phones, and tablets. One reason Dropbox is so popular is because it's easy to use: on a computer, just put your files into a folder, and they sync automatically. On an iOS or Android device, a simple app lets you access and download or share files. But if you only use the basic syncing feature, you're missing out. 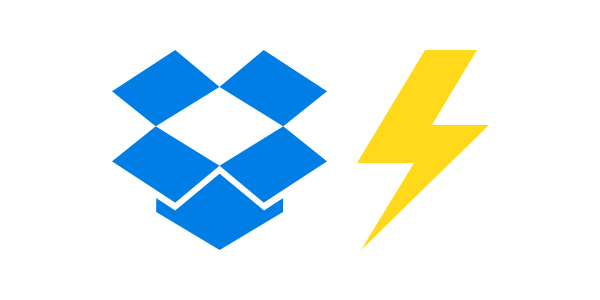 In this article, I'm going to show you 5 tips that will help you get more out of Dropbox, and turn you into a Dropbox power user. Dropbox is great for storing your own files and accessing them on other devices, but it really shines when you use it for collaborative work. You can share any folder with other Dropbox users; you can do it from your computer, from the Dropbox website, and even from the iOS app. On a computer, right-click on a folder you want to share, and choose Share This Folder. This opens a web page on the Dropbox website, which then displays a dialog asking you to invite people. You can enter email addresses for people to invite, and you can include a message, telling them why you're sharing the folder with them. You can choose whether they have full access to the folder (can edit) or only read access (can view). Click Share Folder to save this and invite users. If you're already on the Dropbox website, find the folder you want to share, and hover over its name. Click the Share button, and then choose from two options: Invite People to Collaborate, which gives them read and write access to the folder, or Send Link, which allows them only to read or copy files in that folder. If you want to share a folder from Dropbox's iOS app, enter the folder you want to share, tap the Share button, and choose from one of the two options. Once you've shared a folder, you can change its settings by entering it on the Dropbox website. You'll see the names of those who have access to it, and a Settings button that lets you set folder options, such as read or write permissions, delete users, or unshare the folder entirely. If you want to send a file to someone, but it's too big to fit as an attachment to an email message, just put it in your Dropbox folder and share it. 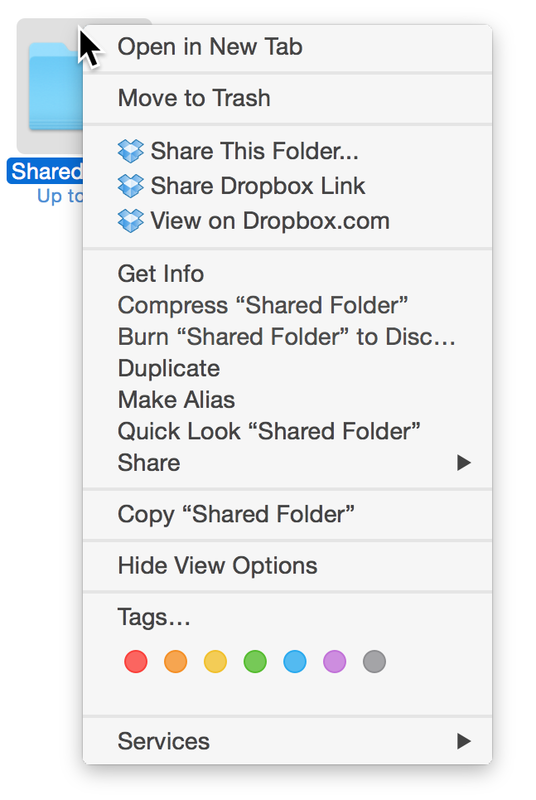 To do this, select any file, right-click, and then select Share Dropbox Link. This copies a link to your clipboard, which you can then paste in an email message or text message. Users you shared the file with can then click the link, and choose to download the file or, if they have a Dropbox account, copy it to their Dropbox folder. If you have a Dropbox folder that only contains your files, you may want all the files to be available on all your devices. However, that may not always be the case; instead, you may want to store some large files only on your desktop computer and not sync them to your laptop. If you use a lot of shared folders, you may also not want to sync all their content, or every one of their sub-folders. You may not even want to sync shared folders at all to one of your computers, if you use Dropbox for work files. It's easy to tell Dropbox not to sync specific folders. Open the Dropbox app by clicking its icon in your menu bar, clicking the gear icon, and then choosing Preferences. Click Account, and then, next to Selective Sync, click Change Settings. In the dialog that displays, uncheck those folders or sub-folders (or sub-sub-folders) that you don't want to sync, and then click Update. Dropbox may take a few minutes to delete any files that you have on your computer, that you no longer want to sync. Note that, since Dropbox does not copy files to mobile devices — unless you choose to download them — there are no Selective Sync options in the mobile app. 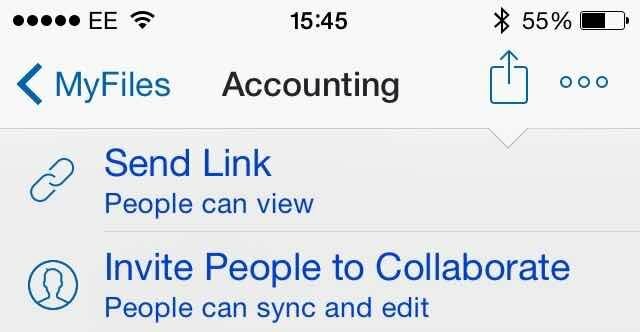 Dropbox syncs files automatically, both to and from your devices. This is a good thing, as you don't have to worry about manually uploading and downloading files. However, at times, this syncing can get in the way. Especially if you don't have a lot of bandwidth, a lot of files going in or out of your computer could clog up your data pipes. There are two ways to control bandwidth. The first is to temporarily tell Dropbox to pause syncing. 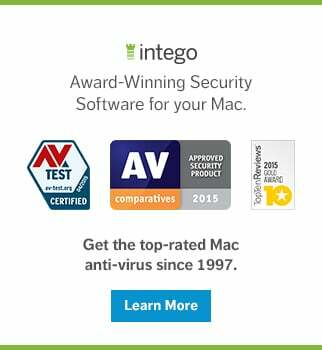 To do this, click the menu bar icon, and then hover your cursor over the bottom of the popup window. 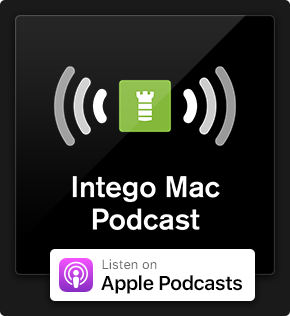 At the left of this section, you'll either see Up to Date, if all your files are up to date, or you'll see Downloading File List, or the name of the file that's currently syncing. When you hover your cursor here, you'll see that it becomes a Pause Syncing button. Click this, and Dropbox will stop syncing until you do the same thing to restart it. Just make sure you don't forget, especially if you're waiting for some important files. There are times when you may not want to pause syncing, but simply slow down how much bandwidth Dropbox uses. 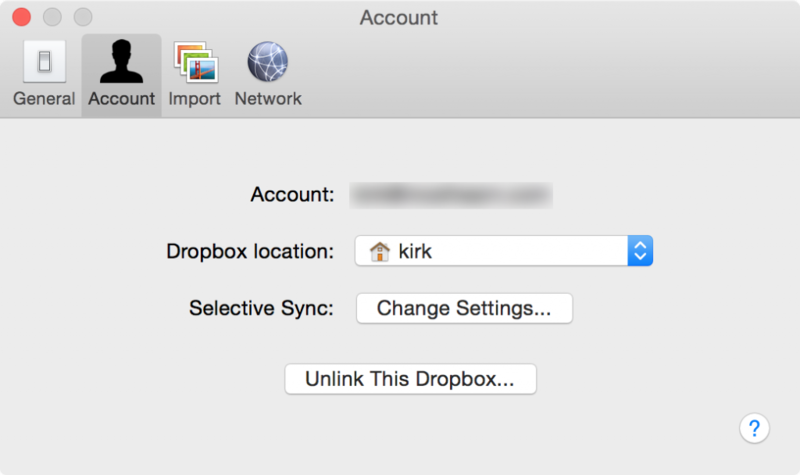 Open the Dropbox preferences, as I explained above, and click Network. Next to Bandwidth, click change Settings. 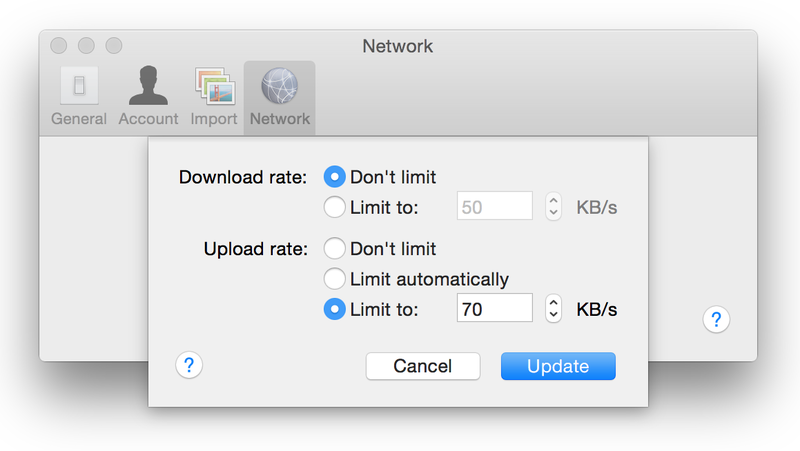 You can set the bandwidth for uploads and downloads, or you can choose Limit Automatically for uploads. To be honest, I've never found this to work. I find it a lot better to set a hard limit, so I can still upload other files. But give it a try — it might work better for you. This entry was posted in How To and tagged Dropbox. Bookmark the permalink.